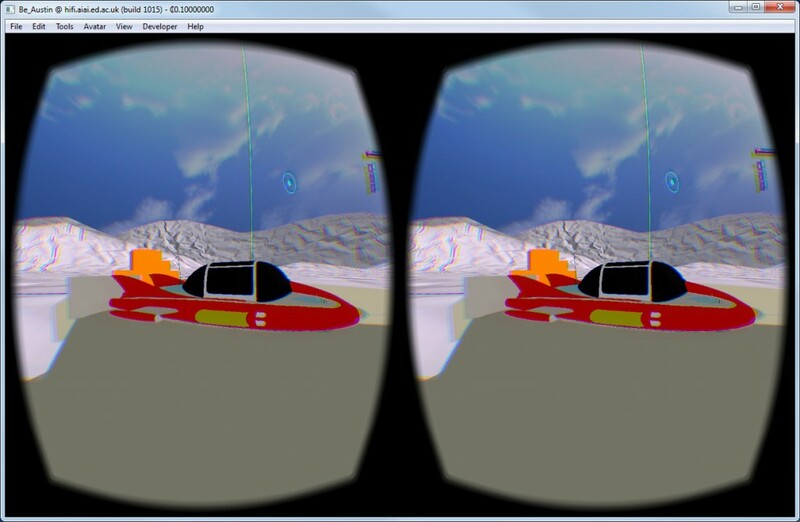 The HiFi Interface supports “VR Mode” in which the display can be shown on the Rift full screen when using “Extended Desktop” mode. It is not yet functioning with the “Direct to Rift” mode due to issues with the current Oculus Rift SDK. The Rift Display Mode is set to “Extended Desktop to the HMD” and the Windows desktop is configured so that the Rift is the second screen and shows as landscape orientation (methods to achieve that differ depending on whether the Windows desktop configuration or your graphics card control panels are used, but if its rotated 90 degrees or flipped, just change the orientation and try again). 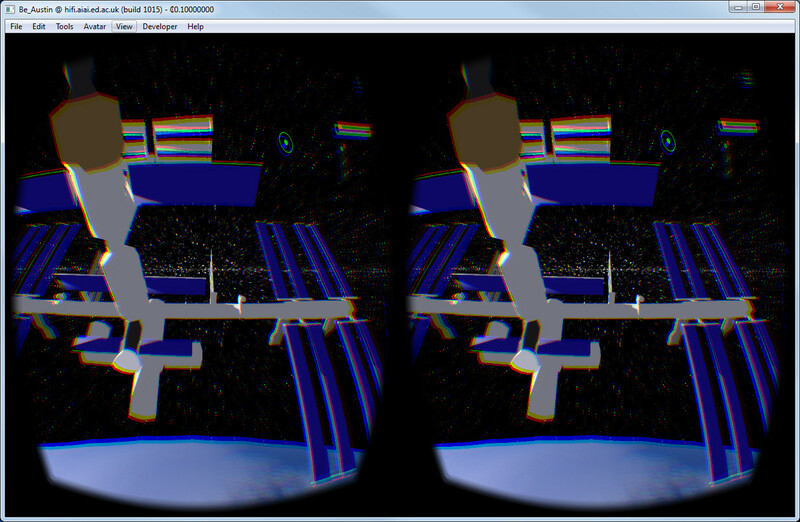 The viewer is started and the Rift display is enable via “View” -> “Enable VR Mode”. 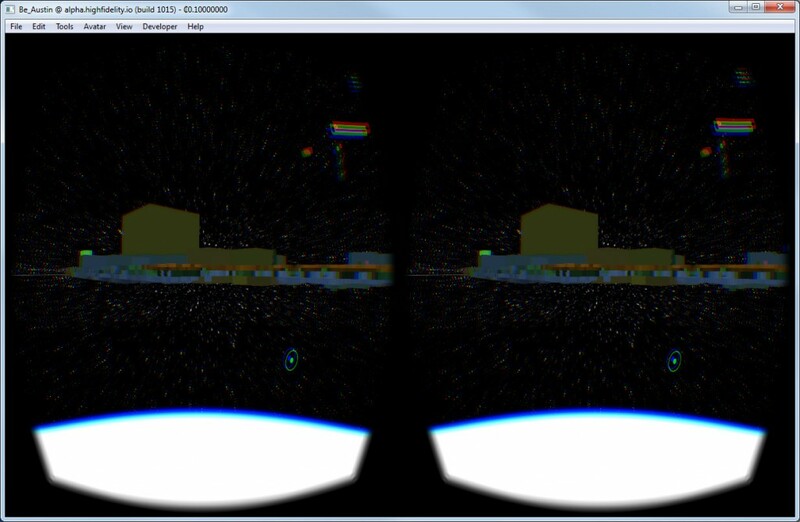 Then the Windows key + right-arrow (twice) is used to move the viewer window onto the Rift’s display. The Windows key + left arrow moves the display back onto the normal screen. 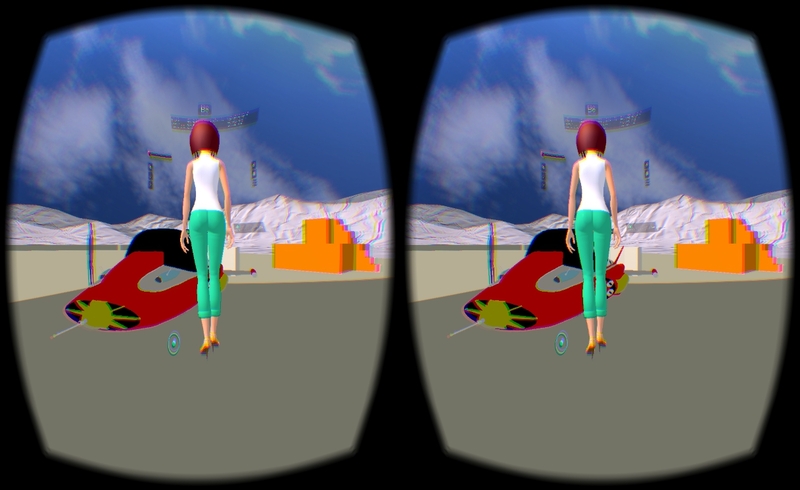 This entry was posted in Oculus, Virtual World, VR and tagged DK2, HiFi, High Fidelity, Oculus Rift. Bookmark the permalink.